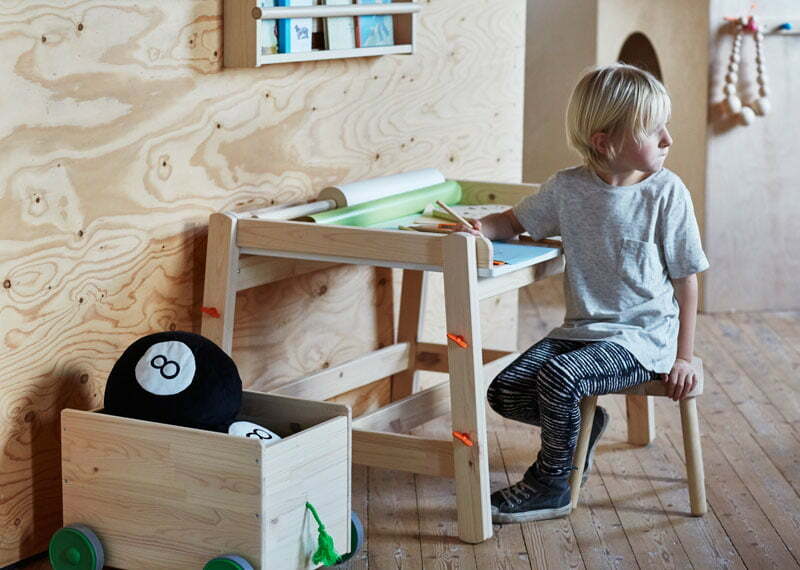 IKEA is come up with a new family for Modern Kids Furniture and Storage. 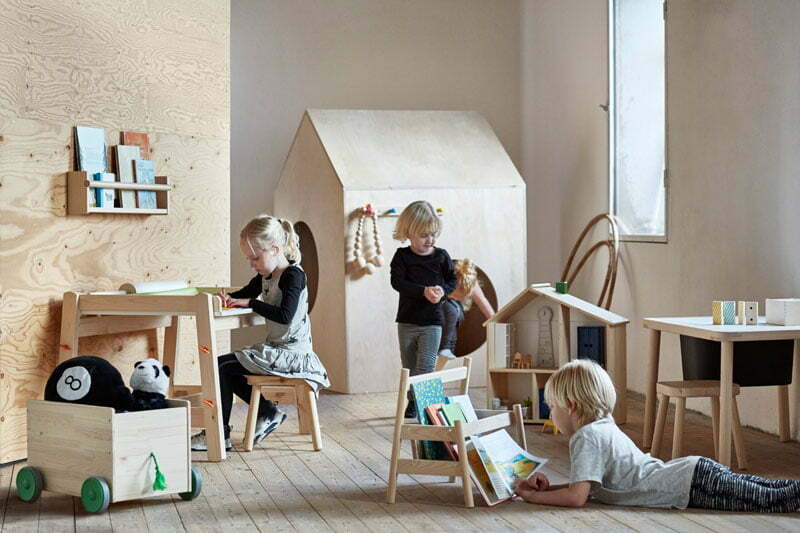 These kids furniture is more suitable with their growth as well as learning habits. 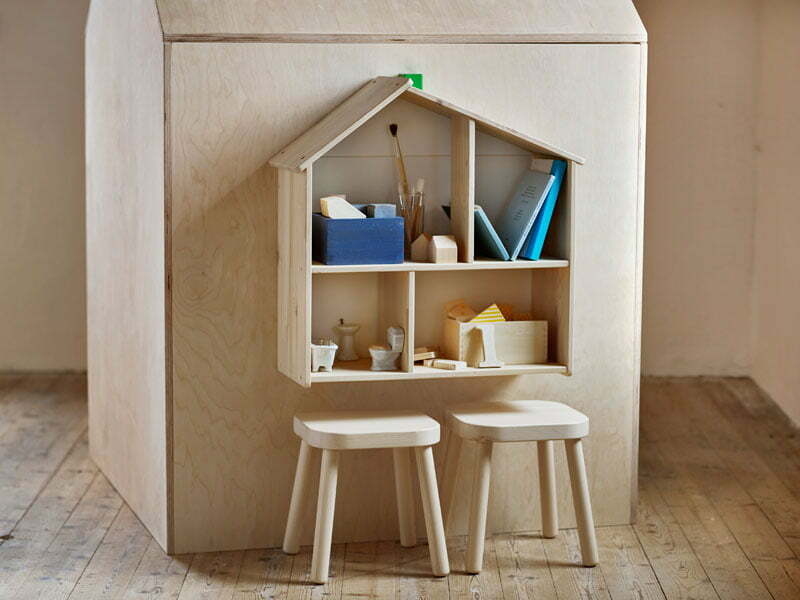 IKEA have released images of their new FLISAT series of children’s furniture and storage. That furniture series is arriving in stores in April, 2016. 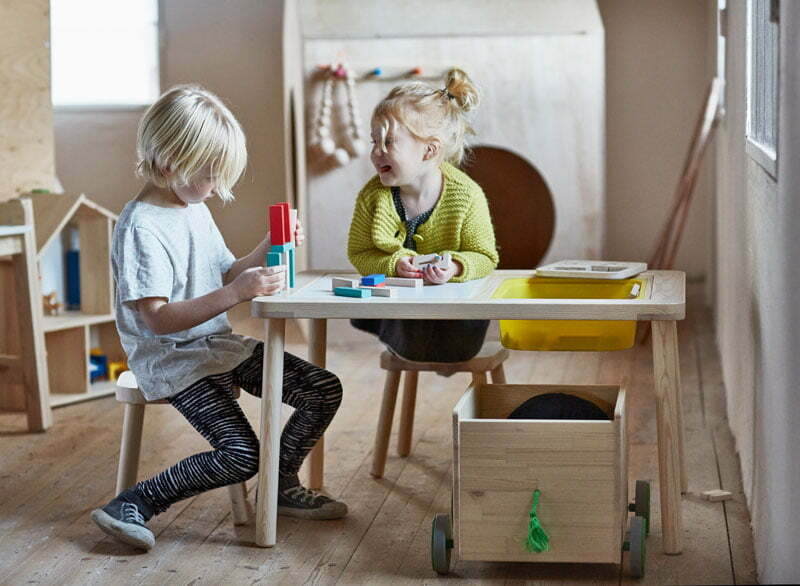 Flisat Series of Kids Furniture and storage from IKEA. 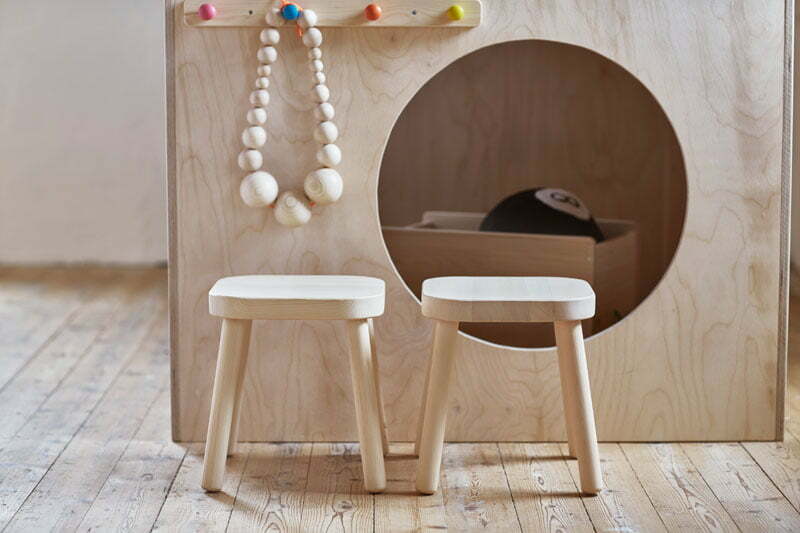 The collection of small furniture has been design to grow as the child grows. 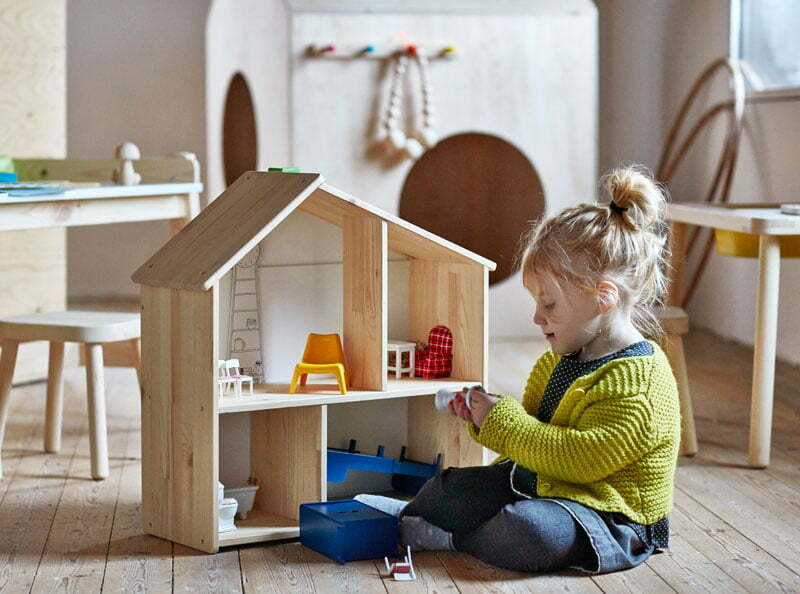 For example, as the child grows and no longer plays with the doll house. That can be hang on a wall and use as a shelf. Or this desk, that can be tilted and adjusted to three different heights. The furniture collection has been made entirely out of pine. Some of the furniture pieces have a pop of colors, like this little box with wheels. 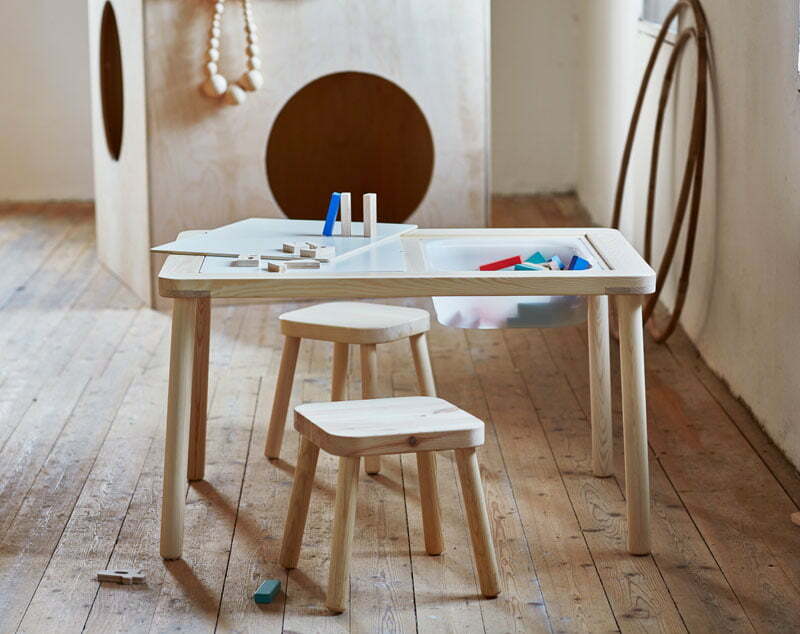 Kids have a fun and learn, while having a play with this IKEA’s new furniture design for kid’s bedroom. There are different kind of elements and object to make children busy with them. Entire furniture range design with playful approach. 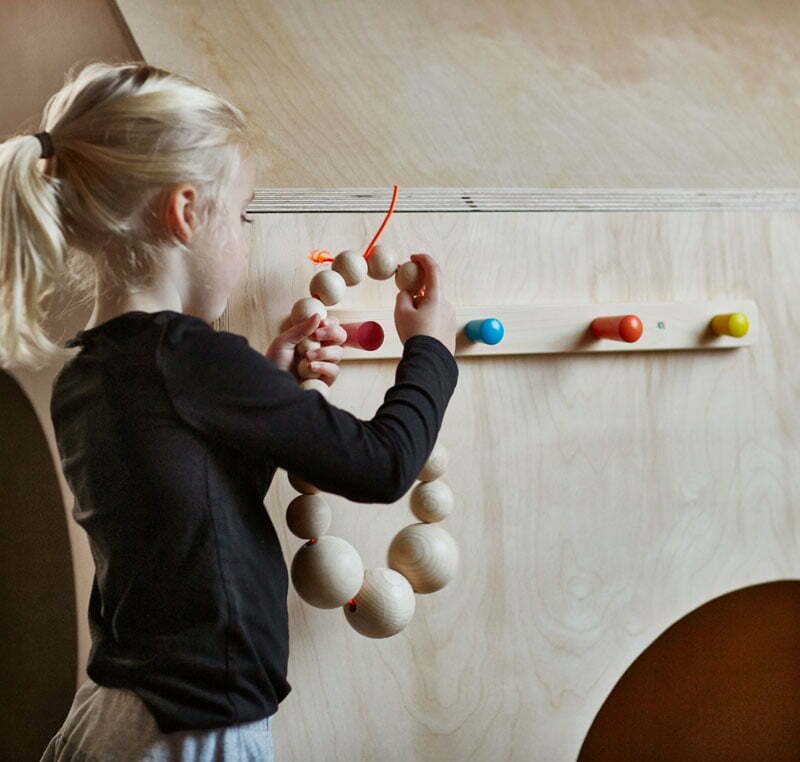 Creating education and caring environment for kids furniture design. Different units of IKEA furniture elements, assembled and create desired shape. 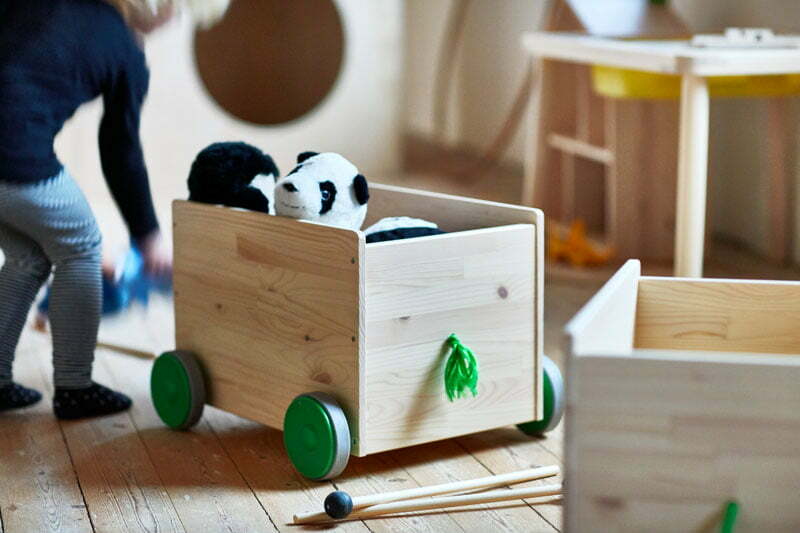 Kids furniture have their own quality, those are with international standards of manufacturing. IKEA is very much conscious about their furniture product and usability. There are no such furniture product, which is harmful or dangerous for children. 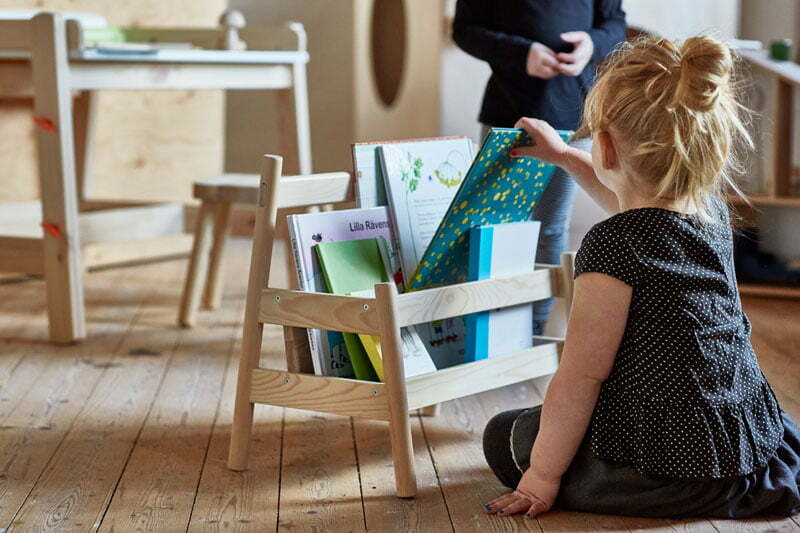 Have you enjoyed the latest upcoming Flisat series of contemporary and newly designed kids furniture and storage ideas, by ikea. 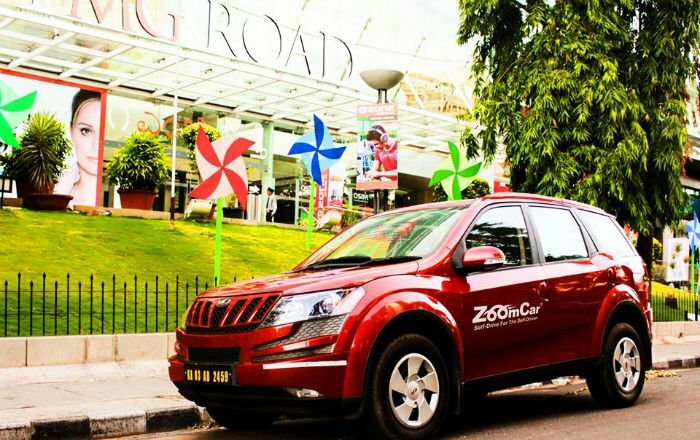 Have a thoughts on it, share with us.